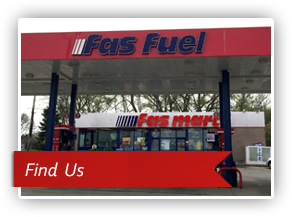 Our goal is to provide customers with quality fuel that comes at an honest price. 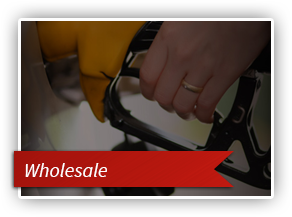 Our stores provide top fuel from well-known, domestic refineries giving us the ability to stand behind a superior product. TOP TIER Detergent Gasoline provides drivers with a higher quality gasoline to reduce the risk of deposits developing on critical engine parts, thus contributing to a better over-all performance for your car’s engine. TOP TIER reduces the risk of fuels with lower-quality additive packages that can build up deposits on fuel injectors and on intake valves. TOP TIER does not use lower level additives which can have negative impacts on the performance of your car’s engine and responsiveness. 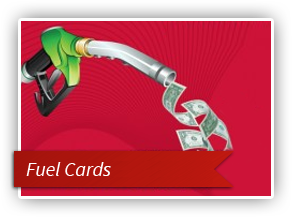 to find a spot near you to fuel up your tank!